Improvements in modern imaging techniques are increasing the precision of medical operations. For instance, images from 3D cameras allow the surgical removal of tumours to be carried out in an increasingly targeted and careful way. However, this technique does have disadvantages, such as a low image resolution, and is sometimes susceptible to errors. In his project ‘Outlier Detection for Multi-Sensor Super Resolution in Hybrid 3D Endoscopy’, Thomas Köhler, doctoral candidate at the Chair of Computer Science 5 at FAU, is working on fixing the problems in 3D imaging techniques. He was awarded the prize for the best scientific work at the workshop ‘Bildverarbeitung für die Medizin (BVM) 2014’ (Image Processing for Medicine 2014). The time-of-flight camera – a 3D camera system which is gradually also being used in medicine – produces range images of an organ such as the lung and can also register movements. 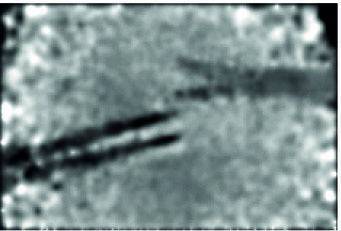 However, the resolution of its images is very low, meaning that the recordings are too inaccurate to use them for orientation during operations. Time-of-flight cameras illuminate an object with a pulse of light and measure the time it takes for the light to reach the object and be reflected back again. Using this data, the distance from the camera can be determined for each point of the image and a 3D model of the object can be constructed from this. Köhler’s team of researchers used the prototype of a special endoscope which provides both 3D data and colour data – like a classic endoscope – for the experiment. The researchers constructed a high resolution 3D image on the basis of the colour image data which they were able to record using the endoscope with a higher resolution in conjunction with the range image data. Another problem with time-of-flight cameras is their susceptibility to errors. Reflections on objects can lead to invalid data, called outliers. Transitions between objects may also be recorded incorrectly, meaning that they appear to be fused together. To find such outliers and determine the boundaries of objects, Köhler analyses several individual images of the object using a statistical procedure. This determines how often certain points of the image are allocated to one object or another. 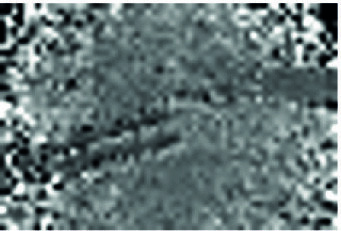 Error-free images can be constructed on the basis of this data. Köhler’s team is working on creating algorithms for the reconstruction process. These algorithms form the basis for programmes which can be embedded into the cameras to increase the resolution and reduce errors. 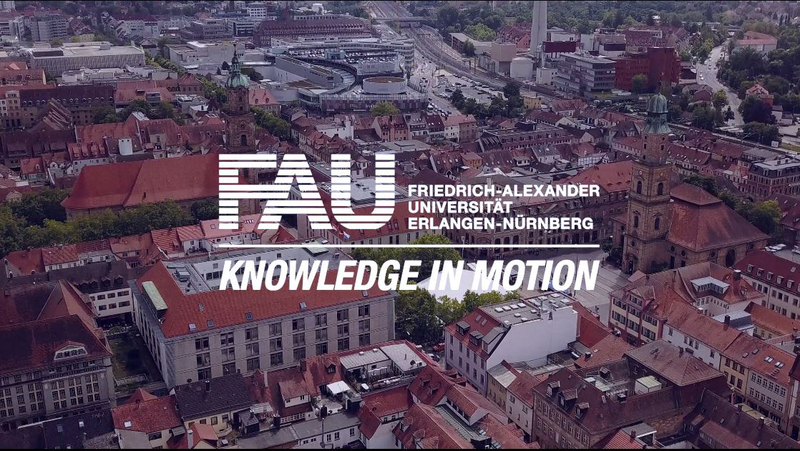 Alongside the Chair of Computer Science 5 at FAU, researchers at the TU Munich and the German Cancer Research Centre (DKFZ) in Heidelberg are also involved. The German Research Foundation (DFG) is funding the project.